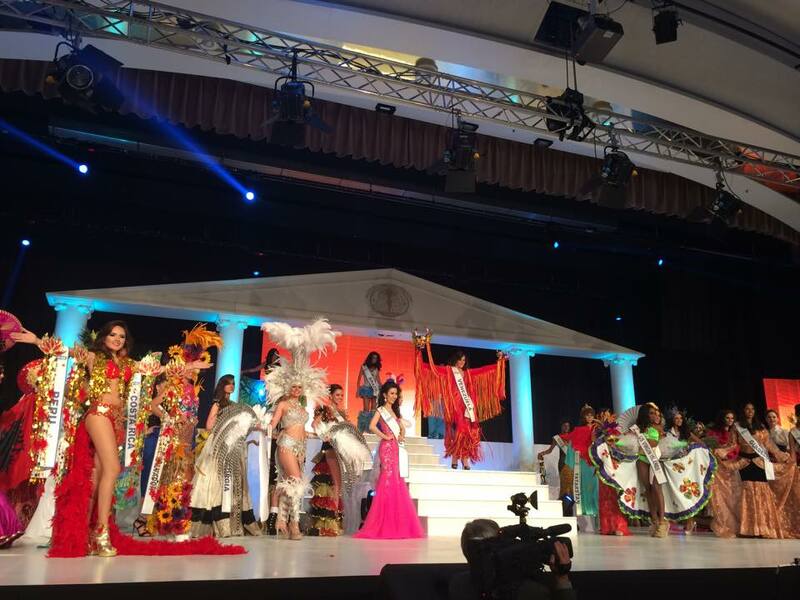 Miss Intercontinental 2014 concluded with Phataraporn Wang, a 19 year old girl from Thailand, emerging out as a winner; beating other 67 candidates across the globe. 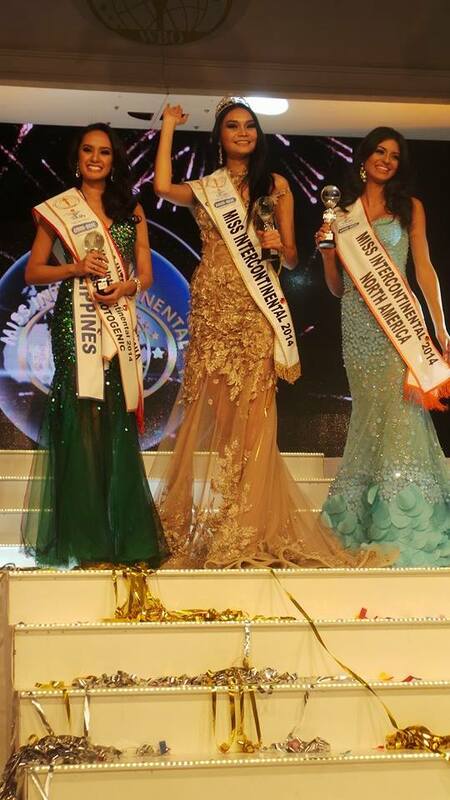 Outgoing queen, Ekaterina Plekhova, from Russia crowned the new Miss Intercontinental held in Germany. Miss Intercontinental 2014, Miss Thailand.